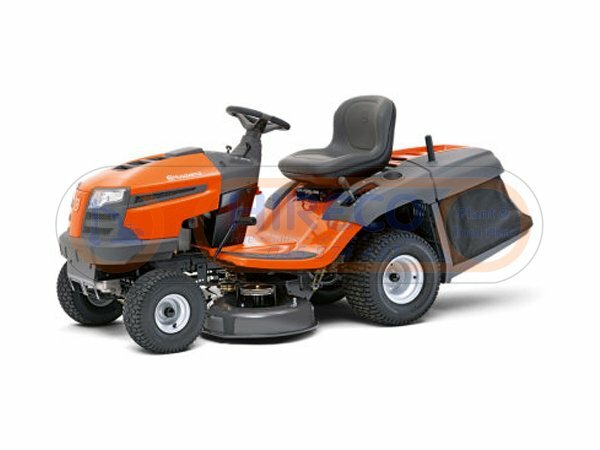 Looking to buy a Husqvarna TC138 Tractor Mower or are you looking for Husqvarna TC138 Tractor Mower sales? We have you sorted… Call Hireco Plant and Tool Hire today on 045 874 433. We are here to help! Hireco Plant and Tool Hire: your one-stop-shop for Husqvarna TC138 Tractor Mower sales! Call us today on 045 874 433.